THESE STAGES ARE ALL FOR RELEASE 7 OR LOWER. World 1 fully from the first SMB! In glorious 2.5D! Hmmm seems like more stages are centered around their makers now. Sector 6ix, Jefferson Avenue, THEDGC Factory, what’s next?! Wow… A labyrinth stage… ITS SHAHARS FIRST STAGE! Whoa! A factory in space! Never seen before! 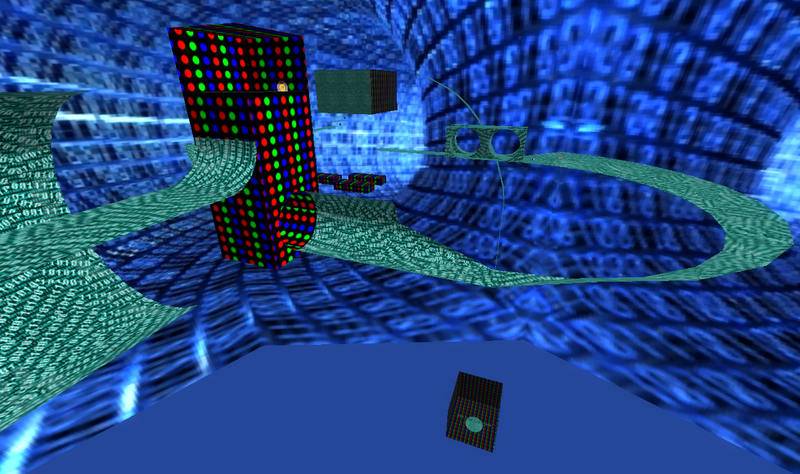 3D remake of the first zone from Sonic 3D Blast (Genesis)! Kirbys origin stage hits SW! Packed with both the White Version and the Monochrome Green Version and special Add-On Mod Files. Original cold level by Rascal! Both parts of Green Forest is here! Second zone of Sonic Before the Sequel in 3D! Luckily there’s no drugs here this time for Tails to get high! Mega well-done stage by the infamous MightyN7! A LOT to do and run around here! Enjoy! 2 Sonic R tracks to run around in! Regal Ruin and Reactive Factory are back for more fun! A whole lotta stages here to run around here! He’s been improving so show support! Perfect test zone for pinball antics! Eggman’s antics is responsible for the chilly climate! Back in 3D with powerful updrafts, ice caves and walls! A whole lot of snowboarding here like in Triple Trouble! 20 STAGES TO DUKE IT OUT! The entire Sonic Battle GBA game in 3D and more! All here for SW! Enjoy! The exotic greenhouse from Chaotix is back for more action! Eggman’s old dangerous base on Mt. Gimmick! The most memorable GG stage is here! Trippy bridges all across this terrain! Final Zone from Sonic Advance 2 back for some action! What are you waiting for?? Download!! A pack with 4 stages from R7 Beta! The Release 7 Starter Stage Pack. Enjoy! The zone that takes place high in the skies after Sonic 1! Waterfalls, rainbows, and hills! All in one awesome zone! There’s a left and right path! This is What U Need, What U Need! The zone that sports an abundance of operational fountains and water features! Below the lake’s surface is a dangerous obstacle course! Waterfalls, spike traps, and water speed! Take that Apotos scenery in! Boss/Rival battle in an eerie space! Really fun but quick stage! Combination of famous Mario levels! Two well known boss levels! Awesome zone to run around in! Based off the real life volcano in Greece! Should be an epic battle! The famed amusement park track is back! This GIGANTIC amusement park is quite the challenge! Test your skills here! This classic blitz stage based on Dusty Desert makes a hot comeback! Harry Potter is searching for Sonic’s and co. help! The World Martial Arts Tournament! Drop in this lit avenue of fun! Don’t let the nostalgic wind blow you away! Classic Blitz Sonic stage is back for more action! Fun Mario Kart stage for R7! Fight in the interstellar theme park! Awesome Stage pack by the cool stage maker, YellowDrill! Another cool Kirby stage! Still fun to chill in! Lost Hex has reached Sonic World! A lot of running around here! Infiltrate and escape the forgotten fortress! This recreation will blow ya away! Go with the flow in this wonderful recreation of this city! Run across the rooftops here in this classic blitz stage! Well you’re wanted by G.U.N, you better escape! Well, it’s all metal, and full of madness. FINAL CD MADNESS. The crumbling, semi-submerged stonework ruin is back in 3D and more fun! The lush forest known for its giant mushrooms is back for more glorious fun! First stage from Sonic Advance 2 remastered in glorious HD! Stage based off of the Sonic ATS final stage. Really difficult! Very chocolaty, hope you have your sweet tooth ready! It’s Adabat! Check out this awesome jungle! Previous BlitzSonic stage made by Ozcrash himself. Come on and explore this awesome re-imagining of Sonic Generations’ Sky Sanctuary in Blitz Sonic! It’s a bay with oceans. Couldn’t get better than that. Windmill Isle in a whole classic blitz imagined way! Classic Green Hill returned to SA2 and now returns to Sonic World! Ever heard of a floating mountain? Welcome to Egg Factory, were our beloved doctor Eggman build his Egg Pawn army. Clear your way through hordes of enemies and Eggman’s factory, which looks more like a rollercoaster, but it’s doctor Eggman after all. An old SW classic stage! Aloix12 is back with improved version of Egg Factory for Release 5’s new features! Joonas Returns with us with a re-release of Lost World but for R5 and it’s new features! “It’s Rainbow Road Wii Version! Have fun running on rainbows! A test stage for plants. Previously used to be in Sonic World releases. It’s a bay with oceans. Release 4 and up. Might work with previous. Basically a sequel to Seaside hill but with tons of excitement. A giant glacier of adventure. A future of destruction caused by an Iblis Trigger. 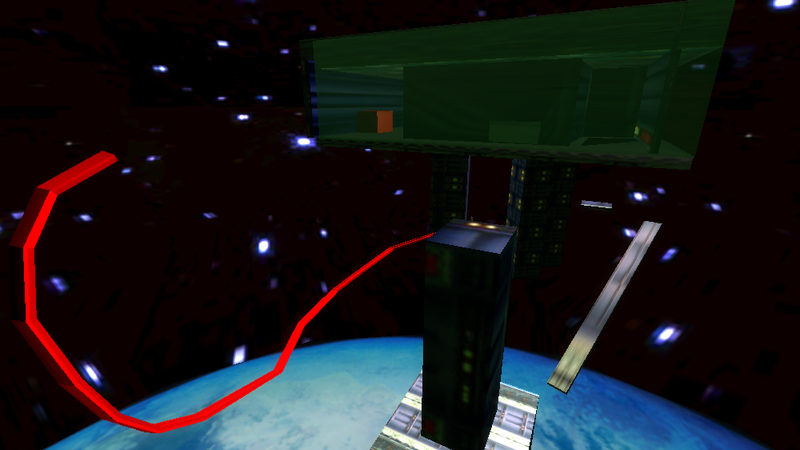 An epic space battle is going on and you are stuck inside of it, better put a stop to the evil aliens! Greenhill classic returns to SA2 and then to Sonic World! Run along some beautiful mountain islands! Looking for a large amount of stages in one? Then you’re in the right place, Jalex777’s Mega Port Pack comes with over 20 stages! Ready to quickly make your way through this panic filled stage? Enjoy this Night time themed stage with twists and turns! Welcome to this High-Tech stage filled with electronics all around. It’s time for a new style of mine, think you’re up to it? 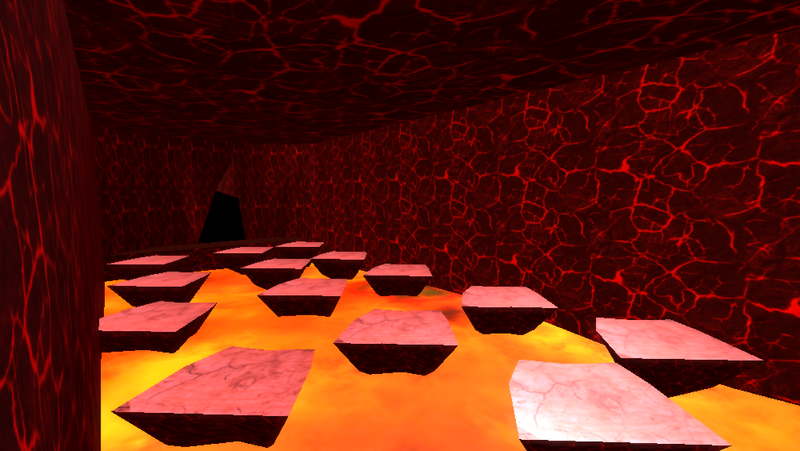 A new challenge filled with lava awaits you. Dashing with high speeds to the finish!